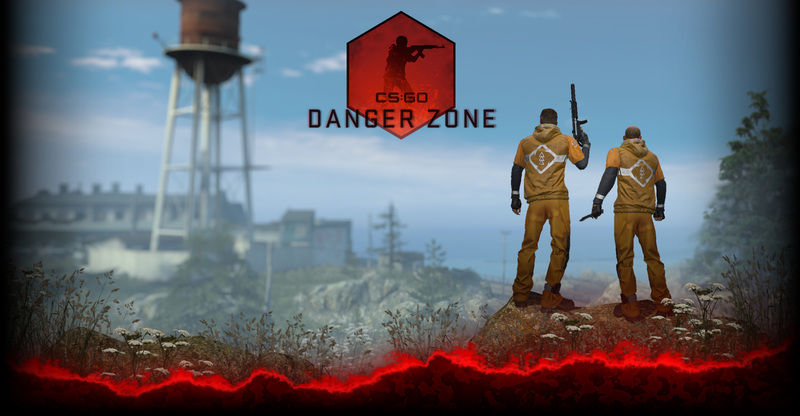 Update (10/11/2012) – We have made some minor fixes and changes to Classic Competitive mode. Click here for release notes. Updated: If you abandon a match then Classic Competitive will be unavailable for a period of time. The first abandon has a 30 minute cooldown, the second is 2 hours, then 24 hours, and one week. If you haven’t abandoned for a week you would cool down by one level (for example, from 24 hours back to 2 hours).